One of America’s most respected judges wrote a devastating essay attacking plea bargains and suggesting thousands of innocent people are in jail because they felt pressured to plead guilty. In his passionate and bleak essay in The New York Review of Books, US Judge Jed Rakoff explained his theories about why 97% of federal criminal defendants agree to plea bargains if their case isn’t dismissed. The main problem is America’s prosecutors have way too much power, according to Rakoff. 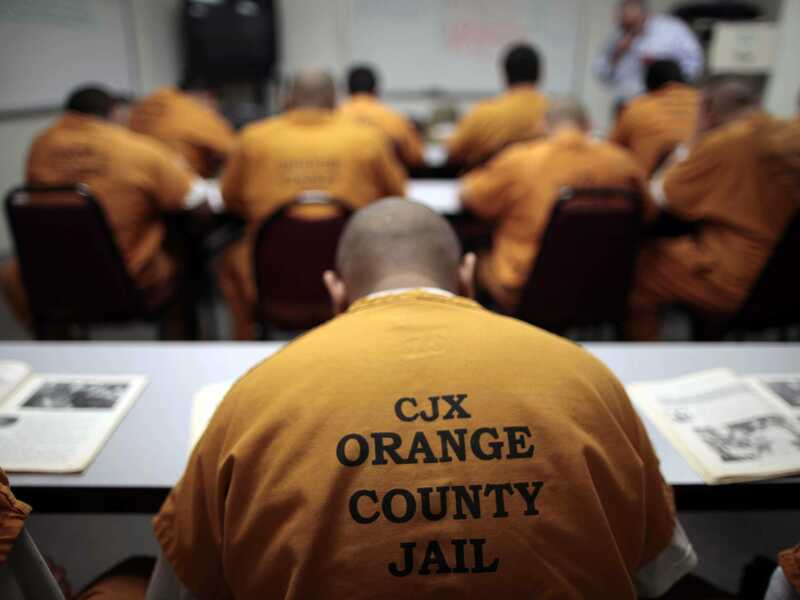 Prosecutors can determine what crime to charge defendants with, and they can often charge defendants (particularly drug defendants) with crimes carrying “mandatory minimum” sentences. After all, the typical person accused of a crime combines a troubled past with limited resources: he thus recognises that, even if he is innocent, his chances of mounting an effective defence at trial may be modest at best. If his lawyer can obtain a plea bargain that will reduce his likely time in prison, he may find it “rational” to take the plea. In December last year, Human Rights Watch (HRW) released an unnerving report containing many of the same concerns expressed by Rakoff. HRW noted that plea bargains can save time and money but that prosecutors often abuse the system by strong-arming defendants into pleading guilty. That HRW report noted a few cases of defendants who did take their chances with a trial, and the results were not good. One defendant, Darlene Eckles, let her drug-dealer brother stay at her house for six months and counted his money for him. He took a plea and got 11 years. Eckles went to trial and got 20.